Google Combines Payment Systems, Will Cryptocurrency Follow? 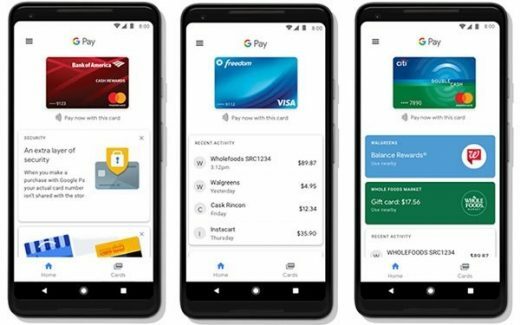 Google began the rollout of Google Pay on Tuesday. 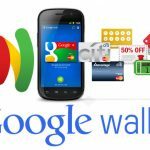 The new app for Android devices combines Android Pay and Google Wallet into one service. 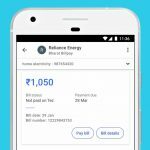 The new payment information that users save in their Google accounts will become available throughout Google’s services. The real question remains whether cryptocurrency such as Bitcoin and Ethereum will become an option to pay for services from its new unified payments system. And will Google allow marketers pay for advertising services through cryptocurrency? While there is no credible evidence that Google plans to accept cryptocurrency as payment for services, the company does plan to host a lecture on the Fundamentals and Some Recent Innovations in Crypto-Currencies at the Polytechnic University of Milan, Italy. recruitment event, where those who work at Google will share details about the company, its hiring process, and open positions. bills passing the House of Representatives, specifically in Wyoming. As for Google Pay, the feature has a new Home tab that allows users to see their most recent purchases, find nearby stores, gain easy access to rewards, and get helpful tips. New features are on the way. 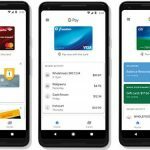 Within the next few months, consumers living in the United States of in the United Kingdom will be able to use Google Pay to send and request money. In the meantime, the Wallet app is now called Google Pay Send.